Marriage is a communion between two souls and it is never a bed of roses, a successful marriage passes through many highs and lows so that it becomes ripe with time. When two people get married, they invest their emotions and energy in the relationship and when they become parents, their responsibilities towards the child become the common interested for making the marriage rock solid. The basic requirements of marriage are loyalty and respect. It is never difficult to be loyal when you really love someone and respect follows suit. In Indian households, love covers a wider magnitude that involves the families of the two people to who are all set to tie the nuptial knot. When the two families like each other, they give their consent to marriage and the auspicious occasion takes place. Marriage is however, a more difficult ride for the woman because she has to leave past her everything, including her surname on her husband's account and she accepts her husband's family as hers but sadly, she is not returned with the same love and warmth in many families. However it completely depends on people but one thing is for sure, matching your kundli is very important before marriage to avoid the eventual miseries. Matching the 36 gunas in the kundalis of the two natives who are going to tie the knot will help them have an inkling of the hardships and happiness that is askew in their married life so that they can be emotionally prepared for that. 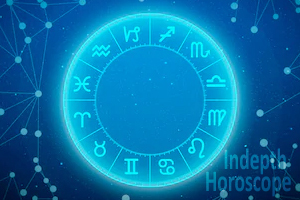 It is a better idea to visit an astrologer and match your kundalis before marriage than visiting a marriage counselor afterwards to save your dying marriage. A successful marriage is the result of knowing how to balance. When you strike a proper balance in your married life, there will be no topsy-turvy road. Mr. Arun Bansal is an erudite astrologer who can be your guiding force through the process. He can enlighten you on the weaknesses and strengths of your kundali so that you don't feel bareknuckle when life puts you before much discernment. In order to have a pleasant, joyful and successful married life, you will need to make sure your relationship is free of doubts and you treat each other with respect. But your marriage passes through troubled waters sometimes because of the disharmony and discord at the home front. It is really toxic for the marriage when the others members of the family put their exalted opinion into your marriage thereby disturbing the peace between you two. The aside, sometimes the unsolicited jibes from the in-laws also make you so heartbroken that your love for your spouse fades away. Marriage is the most sacred relationship and it needs to be taken care of. When you visit Mr. Arun Bansal to seek his help, he will highlight the strengths and weaknesses in your kundli, also some remedies fend off the miseries that your kundli hints at. In this way, you can lead a happy and blissful married life. There is a serious concern that loom across in many households that they have a daughter of a marriageable age but no match seems to work for her. May be her kundli has some glitches that need to be fixed so that she finds her prospective groom and settles happily in her new family. You can ask questions to Mr.Arun Bansal for making her kundli suitable for her marriage and the stars favorable for her prosperous future too. Also, every one of us is concerned about the fact whether or not their marriage will be prosperous and at what age they will get married. 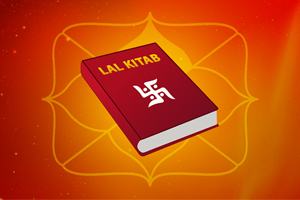 If you visit an erudite astrologer, her will read your kundli and find out your probable age of marriage. In this way, you can rest assured that there is someone who is waiting for you and you concentrate on your career instead of wasting time on the wrong ones. In most of love marriages, families don't usually give their nod thereby leaving the lovers frustrated, Mr. Arun Bansal's chamber is visited by such sets of lovers too who come to seek the ways to convince their parents. Why you should not worry anymore? You get best services on kundali matching, love marriage prediction, horoscope matching when you visit MR. Arun Bansal. 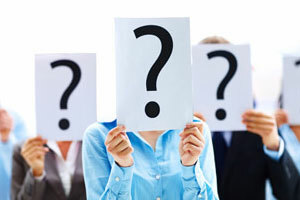 You may have many questions about your future and the remedies but there was no one to answer them or guide you. 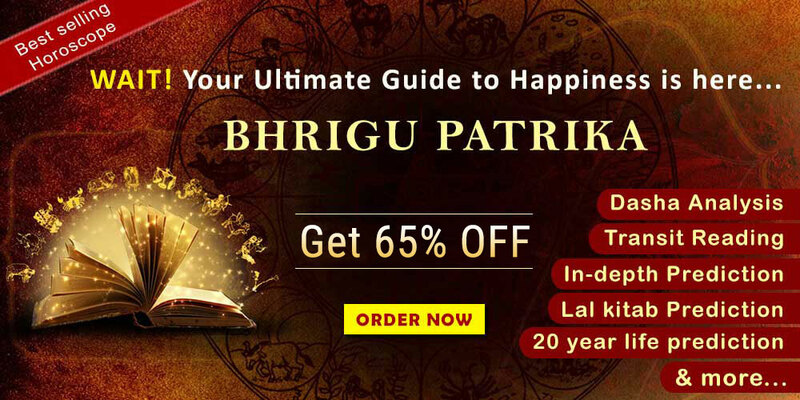 You don't need to worry now, Mr. Arun Bansal has pledged to make your life worth living by providing you best counseling on your horoscope and kundli.